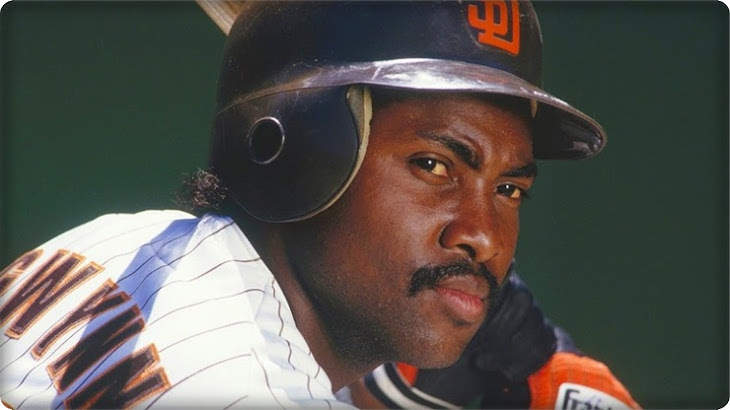 Acquired | Signed a five-year contract with the Padres on Dec. 14, 1976. Gone | Traded by the Padres with Gene Tenace, Bob Shirley and a player to be named later to the for Terry Kennedy, John Littlefield, Al Olmsted, Mike Phillips, Kim Seaman, Steve Swisher and John Urrea on Dec. 8, 1980. Four days later, Fingers was traded by the Cardinals with Ted Simmons and Pete Vuckovich to the Brewers for Lary Sorensen, Sixto Lezcano, David Green and Dave LaPoint.